Are you a homeowner looking to mask the flaws in your home ceiling? Or are you one of the business-owners who is looking to bring some noise reduction application in your commercial décor? No matter what, here is something which will allow you to create drama in your home or office space and at the same time create a good acoustic environment – our range of felt ceiling panels. A brilliant sound absorber which can also trick the eye, these ceiling applications made out of felt are soft and effective and will bring a stunning look and noise reduction properties to the setting without any hassle. 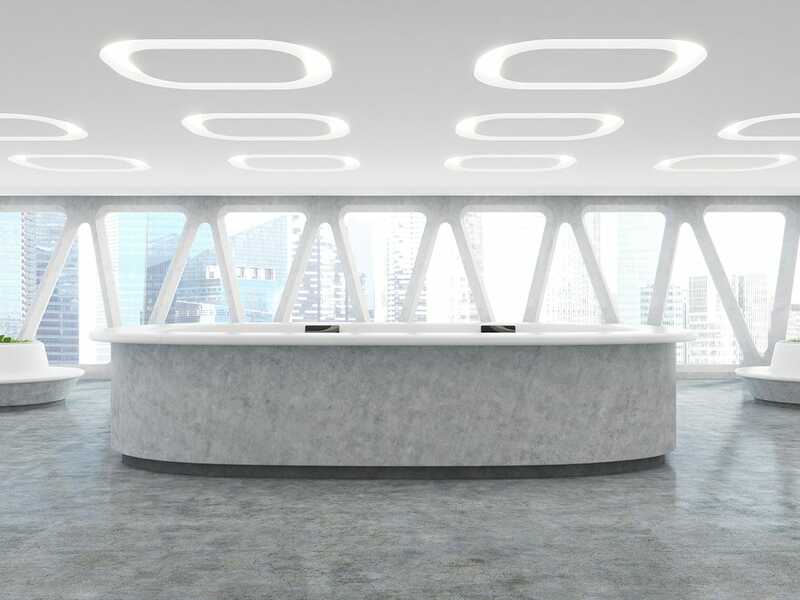 Modern, simple and usable in a wide range of setting, our felt panels for ceilings are ideal for installation on any substrate and will give you wonderful results. Sound-absorbing decorations which will also make for exciting and vibrant presence, these felt ceiling panels are sassy applications for a wide range of spaces. And if you’re working on some special theme or have a distinct design or style in mind then do let us know. Our team will craft custom felt ceiling solutions exclusively for you and your space. Available in myriad hues, patterns, finishes, styles and sizes, these ceiling felt panels will bring an eye-catching transformation in the setting. Perfect for use in a range of residential spaces and commercial projects including retail, office, hospitality, entertainment, lobbies and atriums, auditoriums, cafeterias and other facilities, our acoustic felt ceiling panels are highly functional and beautiful accents. Whether you’re looking to bring some privacy or call attention to the ceiling, want to emphasize a certain aspect or block out the noise, our felt ceiling panels are ideal. One of the best and easiest ways to instill a touch of drama and bring utility to the setting, these felt ceiling applications will make your room a bit special and without any sound diffusion till times to come.